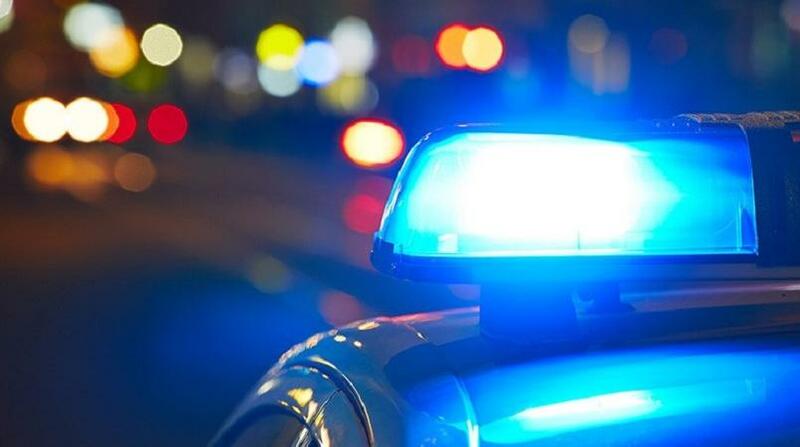 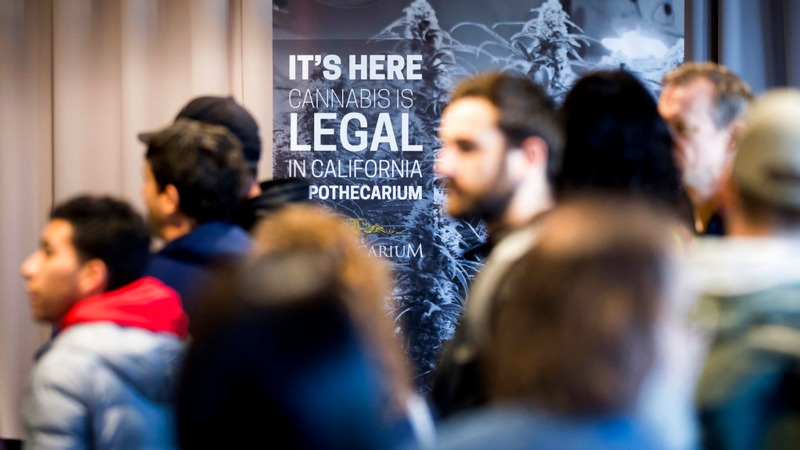 The Housing Development Corporation (HDC) says it will cooperate with police during its investigation into an employee that was arrested for marijuana possession on Tuesday. 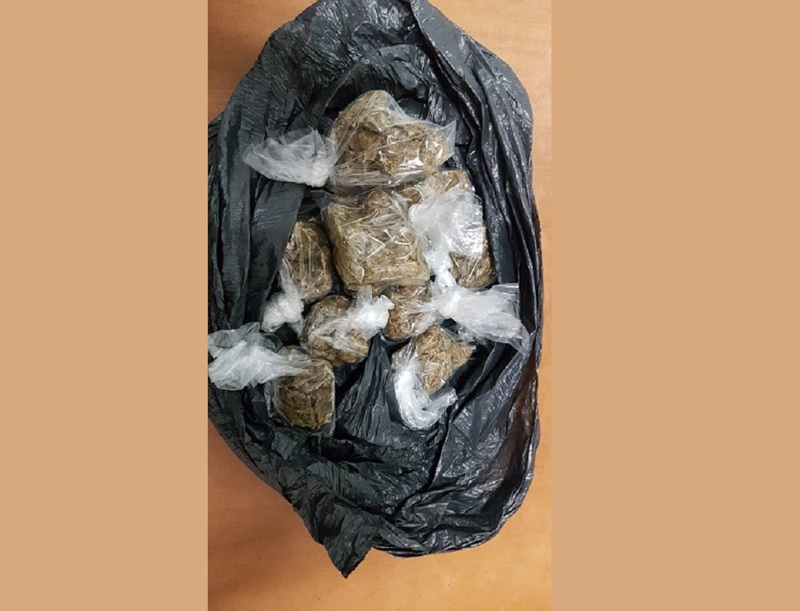 In a statement following the incident, the HDC noted that it was in receipt of information which indicates that an employee was stopped on the northbound lane of the Solomon Hochoy Highway, detained and subsequently arrested in relation to possession of marijuana. 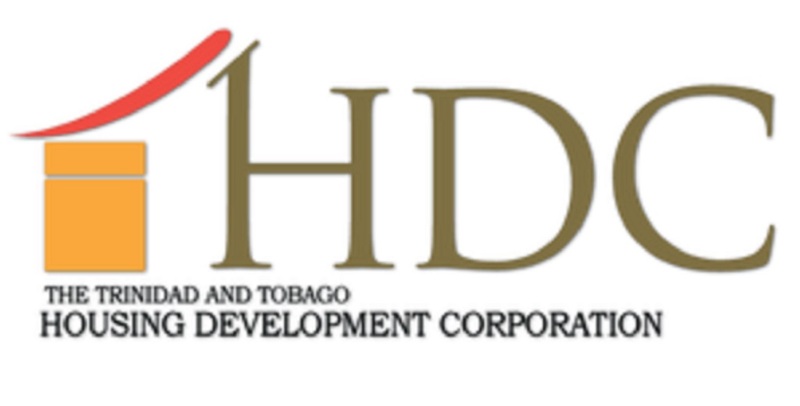 The 36-year-old man, who was driving a company-branded vehicle at the time, has been employed with the HDC since 2011. 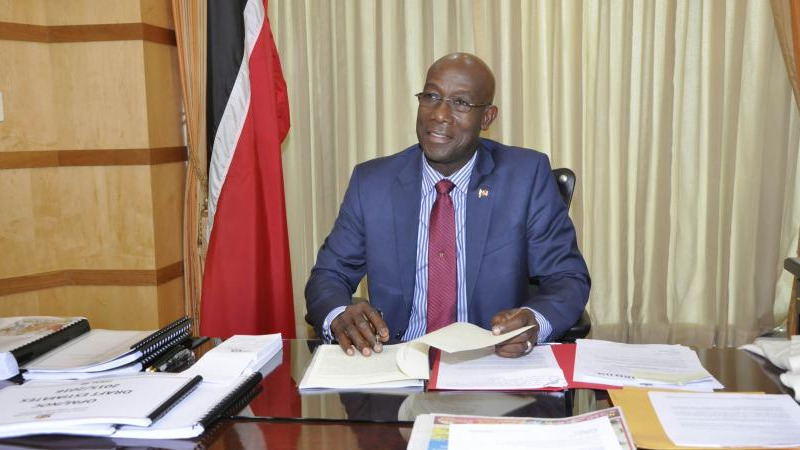 The HDC further noted that the incident has led the Corporation to review its policies and procedures at this time.